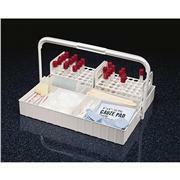 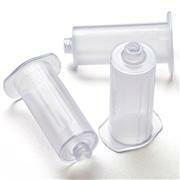 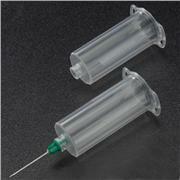 …Blood Collection Sets have been designed to shield healthcare workers from exposed needles. 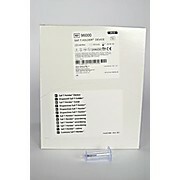 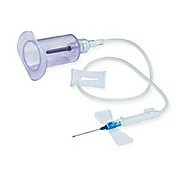 Following venipuncture, a yellow transparent shield is moved over the exposed needle and locked into protective position, creating a barrier between the healthcare professional and the used needle. 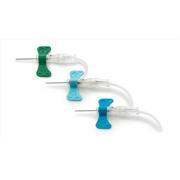 …Use Holder is compatible with the entire BD Vacutainer® Blood Collection System: BD Vacutainer® Eclipse Blood Collection Needle, BD Vacutainer® Safety-Lok™ Blood Collection Set, BD Vacutainer® Push Button Blood Collection Set and BD Vacutainer® Multiple Sample Luer Adapter. 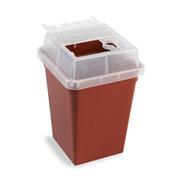 …the safety device and remains protective through disposal. 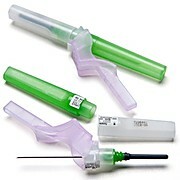 Holder-based safety minimizes back-end exposures by preventing needle removal and holder re-use, compliant with OSHA directives. 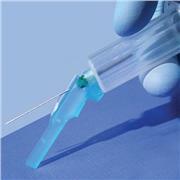 Safety device engages the blood draw needle upon activation. 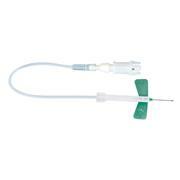 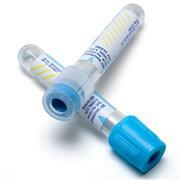 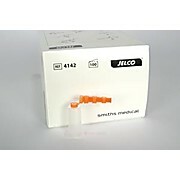 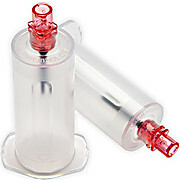 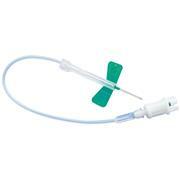 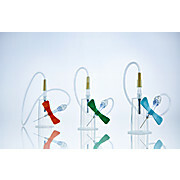 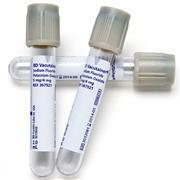 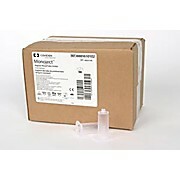 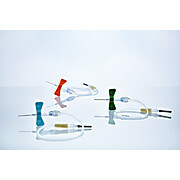 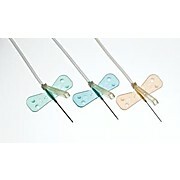 Compatible with Jelco® blood collection needles.